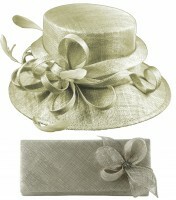 Deb Fanning Millinery Silver Moon Waves Hat with Silver Feathers from Fascinators 4 Weddings. 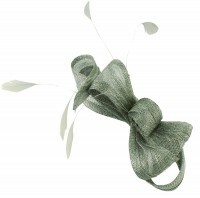 Small Moon Waves Hat embellished with a silver diamond tail coque feather and silver sequin beading. 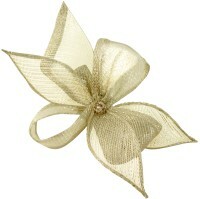 Attaches to the hair with a comb and elastic hairband for secure fit. 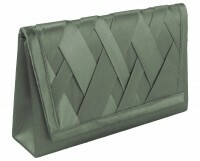 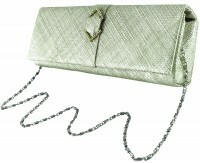 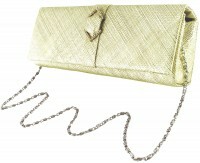 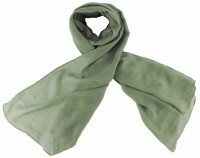 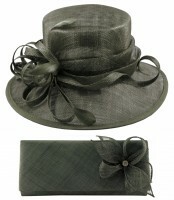 Perfect for a Wedding or Ladies Day Event at the Races. 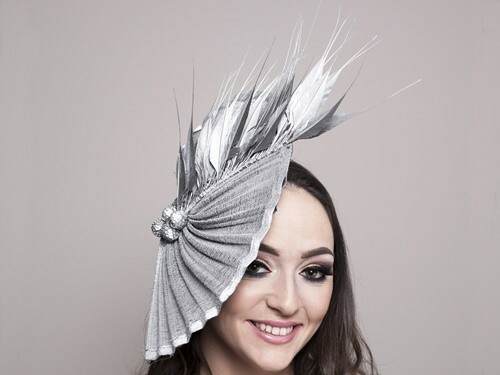 If you would like this hat/headpiece made in a different colour to match a dress or outfit � please get in touch � we will endeavour to make this happen for you!